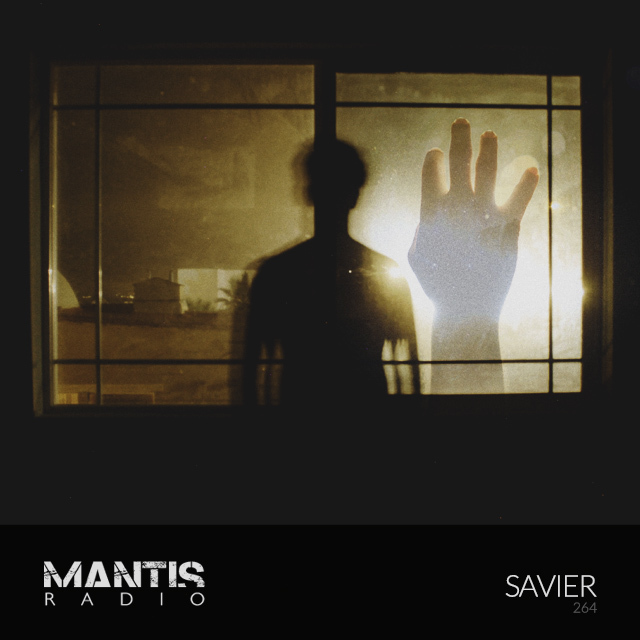 Scottish sludge producer Savier provides our session this week. We got tracks from ex Vex’d Kuedo, early Autechre, Kamikaze Space Programme’s bass heavy tech, Irish pounding from Tinfoil, Posthuman’s latest acid cut, French techno, British synth wonderment, more Vogel, rolling Untold, and some 170-185 intensity. Glasgow’s Savier steps up to the session this week, dropping quite a heady trip. A mix of unreleased material, current favourites and experimental electronic sonics from the blissful to the blitzed. A sublime if twisted selection. Together with his steppy, heavy pressure sludge solo material, he is, with Ingen, banger techno duo Savagen. For something raging hard and fierce, Savier releases breakcore style material as Raw Village Hall. He is responsible for our record label’s latest offering – The Fountain Of Perpetual Decrepitude. 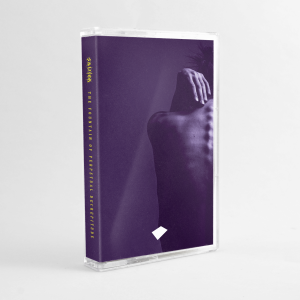 A release that is obviously fantastic, and if you don’t already own it, get it on our Darkfloor Bandcamp. Effectively a double album, with Savier’s original work on the A side and a slew of remixes on the flip. On the rework tip we have versions from Submechanical, Opine Kosinsky, Herd, Robert Logan, Metalogue, 5th of July, and A Vengeance.